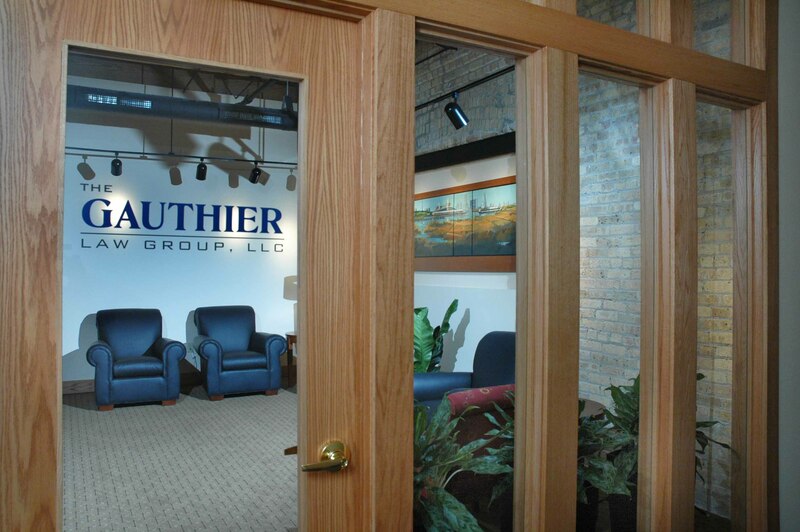 Founded and led by a graduate of Harvard Law School, The Gauthier Law Group, LLC is a boutique real estate law firm that represents international, national, regional and local businesses and individuals in the Greater Milwaukee, Chicago and Madison Areas, as well as in other parts of Wisconsin and Illinois. ADD THIS BLOG to your feeds or click, below, to subscribe to email updates, to join our LinkedIn Group or to follow us on Twitter. 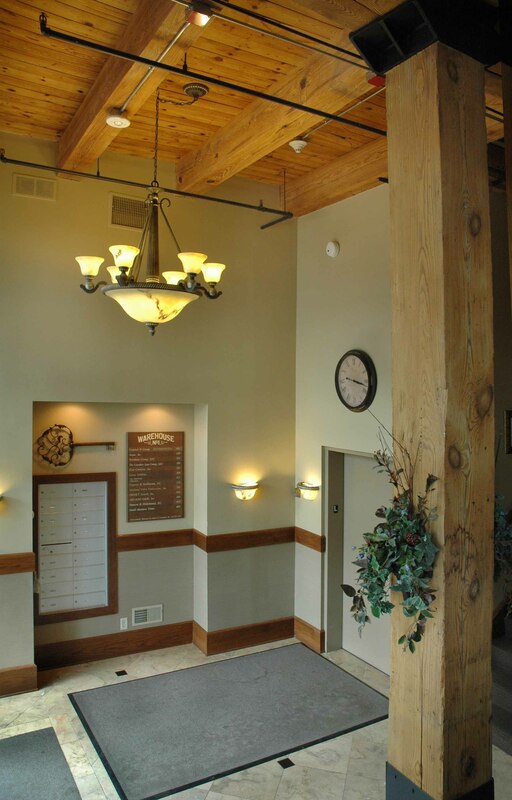 ©2014 The Gauthier Law Group, LLC, 126 North Jefferson Street, Suite 230, Milwaukee, WI 53202; 414-270-3855. All rights reserved.